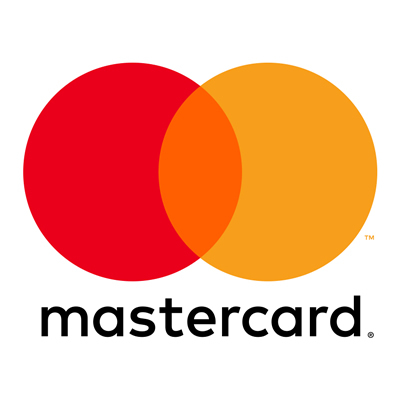 Barcelona, Spain - February 27, 2018 - At Mobile World Congress today, Mastercard announced that Flipkart will be the first merchant in the Asia Pacific region to launch ‘Mastercard Digital Enablement Services (MDES) for Merchants’. The service will enable the card issuing banks to replace Mastercard credit, debit and prepaid card primary account numbers with secure digital tokens. These tokens will allow the merchants to offer enhanced security and customer experience. This announcement not only strengthens Mastercard and Flipkart’s partnership, but also exemplifies both organizations’ efforts to decrease fraud on e-commerce channels. Storing card information in apps and online is popular among merchants and consumers to reduce checkout friction, enable subscription-based services and recurring payments. However, the security of transactions is extremely important. MDES provides an extra layer of security. In case of token compromise, MDES blocks the transaction, thus eliminating any chance of a fraud. If a device is lost or physical card is compromised, the link in MDES between the tokens and the card/device can be broken - and reissued for the new token or the card- without troubling the consumer. For better customer experience, it gives cardholders the choice and peace of mind to make secure digital payments from a variety of connected devices through a tap, touch, or click. Moreover, the customer does not need to update the tokens stored with various merchants when a card number or its expiration date changes. “Flipkart has been at the forefront of payment innovations that have led and accelerated the adoption of e-commerce in India. Through the implementation of the Mastercard Digital Enablement Services, we are happy to introduce our customers to a simple, convenient and secure payment method, create a safe ecosystem and provide superior experiences for them,” said Ranjith Boyanapalli, Vice President of Product at Flipkart. “We are delighted to partner with Flipkart, the pioneer of India’s e-commerce Industry, to roll out the industry-leading MDES for merchants. Our research indicates that security of payment and convenience are some of the key factors considered during online shopping by consumers. Mastercard tokenization will eliminate a significant ‘hassle factor’ for consumers and offer enhanced security,” said James Anderson, Executive Vice President, Digital Payment Products at Mastercard. The Flipkart Group is India’s largest e-commerce marketplace and includes group companies Flipkart, Myntra, Jabong and PhonePe. 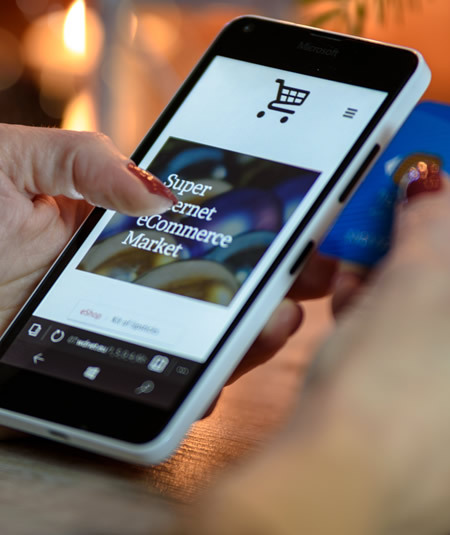 Propelled by rising smartphone penetration, the launch of 4G networks and increasing consumer wealth, the Indian e-commerce industry has been on an upward growth trajectory and is expected to surpass the U.S. to become the second largest e-commerce market in the world by 2034. 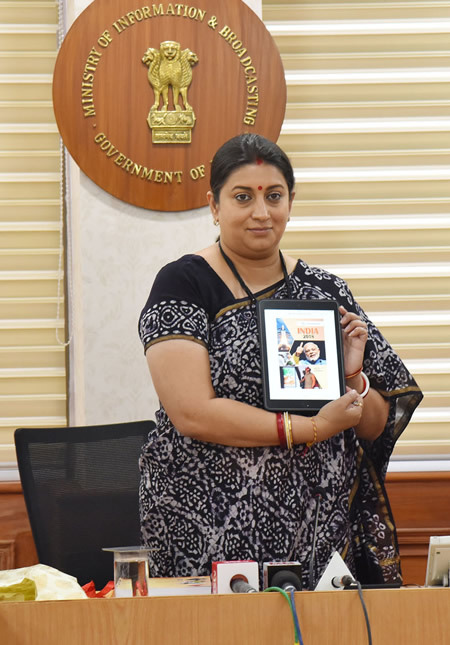 Photo: India’s Union Minister for Textiles and Information & Broadcasting, Smriti Irani, releasing India-2018 Annual Reference Book published by Publications Division, in New Delhi on February 27, 2018. 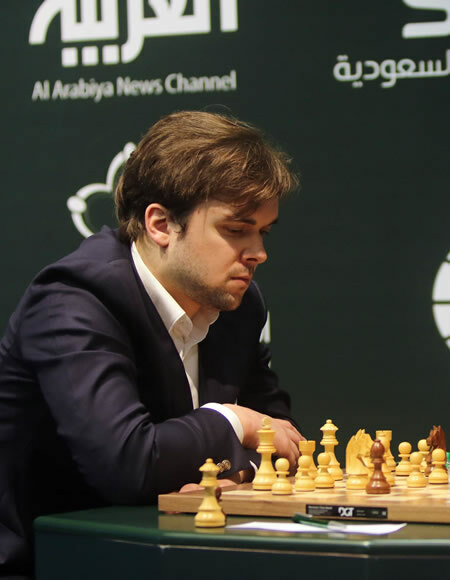 Riyadh, Saudi Arabia - The new King and Queens of Chess are crowned at the inaugural King Salman World Open and Women’s Rapid & Blitz Chess Championships in Saudi Arabia. For the Rapid Chess category, Indian grandmaster Viswanathan Anand, fondly known as ‘The Tiger from Madras’, remained unbeaten against some of the highest IQs in the world and swiftly emerged as winner. 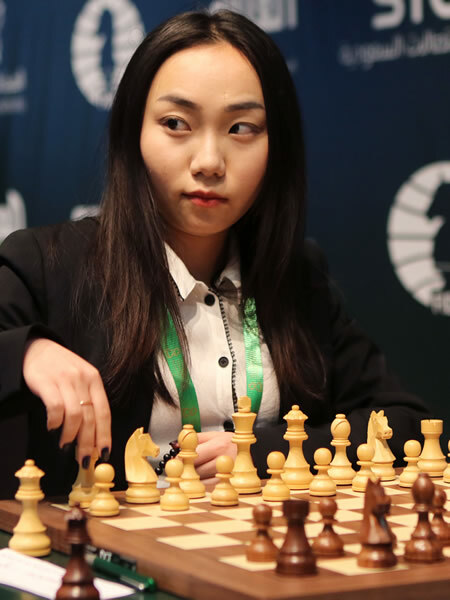 The Women’s Championship was dominated by Chinese Grandmaster Ju Wenjun, who won the gold medal as the only player to finish with a win rate of nearly 80 percent. 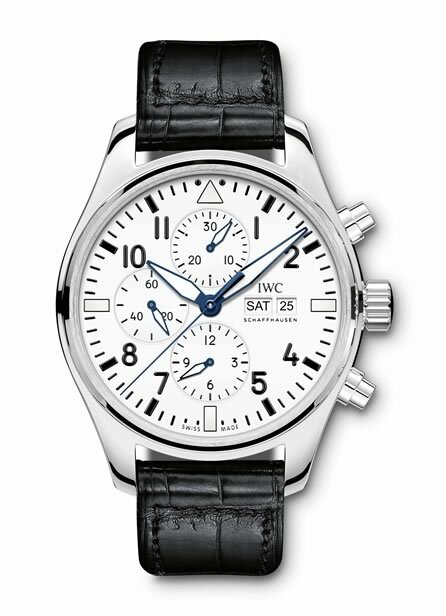 Photo: IWC Pilot’s Watch Chronograph Edition “150 Years”. Image provided by & copyright © IWC. Photo: Supermodel Adriana Lima visits the IWC booth during the launch of its Jubilee Collection at the Salon International de la Haute Horlogerie (SIHH) on January 16, 2018 in Geneva, Switzerland. Image provided by & copyright © IWC. Photo by Harold Cunningham/Getty Images for IWC. Photo: Bollywood actress Sonam Kapoor visits the IWC booth during the launch of its Jubilee Collection at the Salon International de la Haute Horlogerie (SIHH) on January 16, 2018 in Geneva, Switzerland. Image provided by & copyright © IWC. Photo by Chris Jackson/Getty Images for IWC. 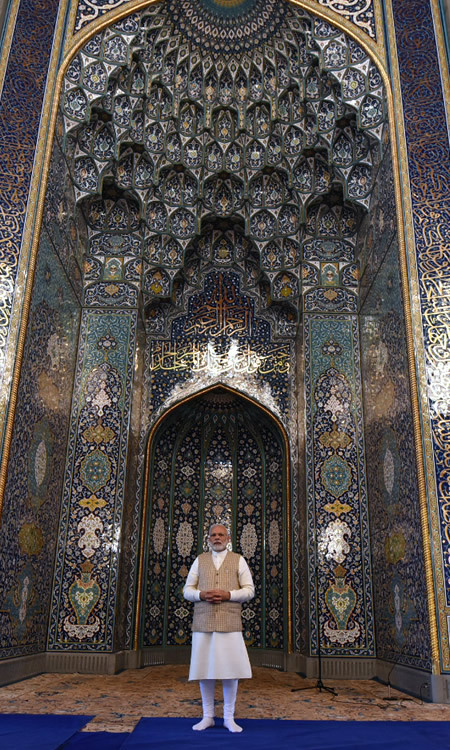 Photo: Prime Minister of India, Narendra Modi, visiting the Sultan Qaboos Grand Mosque, which is the biggest mosque in Oman, in Muscat on February 12, 2018. Image provided by the Press Information Bureau, Government of India. Photo: Longines Ambassador of Elegance, Aishwarya Rai Bachchan, officially inaugurates its new boutique in Sydney, Australia. Image provided by Longines.